We had a strange and remarkably cold year, so I am particularly excited for spring! One of my favorite things to do is get outside in the yard and garden. Herbs are my favorite because you can use them for cooking and the smell is so wonderful. If you are a subscriber to April 2019 Craft in Style then you will have all kinds of goodies to get you planting. 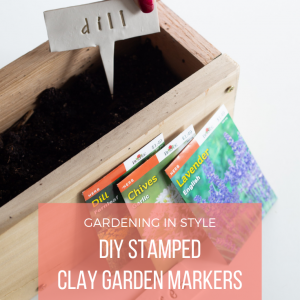 The April Subscription Box contains a DIY Wood Planter Box in addition to the supplies you need to make Clay Garden Markers. The kit includes herb seeds too. 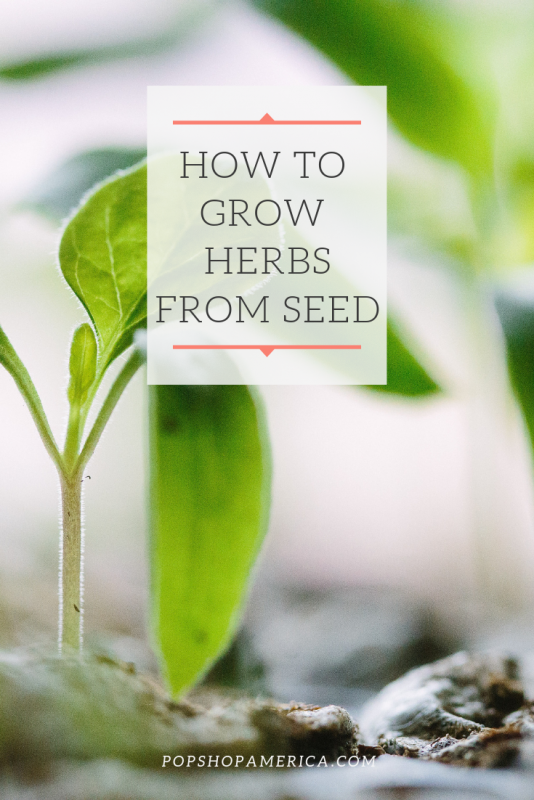 So let’s discuss how to grow these herbs from seed. Then you will be on your way to having your own at home garden! Herb seeds should be planted a few weeks before the last frost. That may be as early as February if you are in the Southern US and as late as April or perhaps May if you are in the North. Here is a handy chart to get you started on understanding zones. Before you get started, be sure you are using supplies that will make your herbs safe for consumption. For example, don’t plant your seeds in a planter that has been chemically treated. And don’t plant anywhere where paint or toxins may have been dumped. Craft in Style Subscribers were sent untreated cedar wood to build their planter box! This is a safe material for planting. 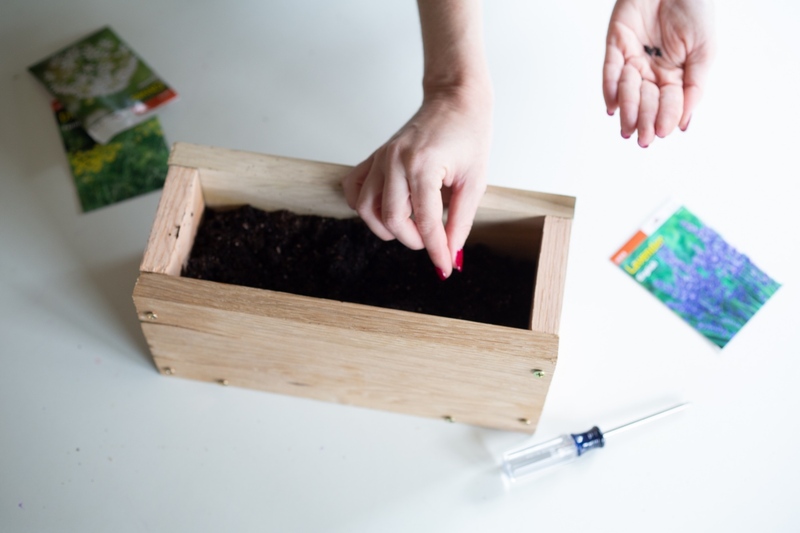 When planting your seeds, add the soil to the container first. 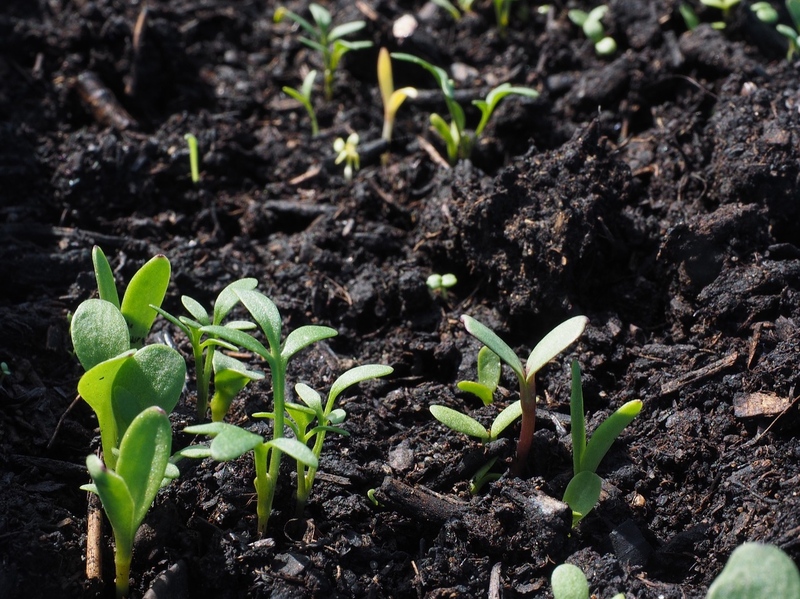 Be sure that the soil is nice and fluffy – like fresh soil from a bag, not hard soil from your yard. 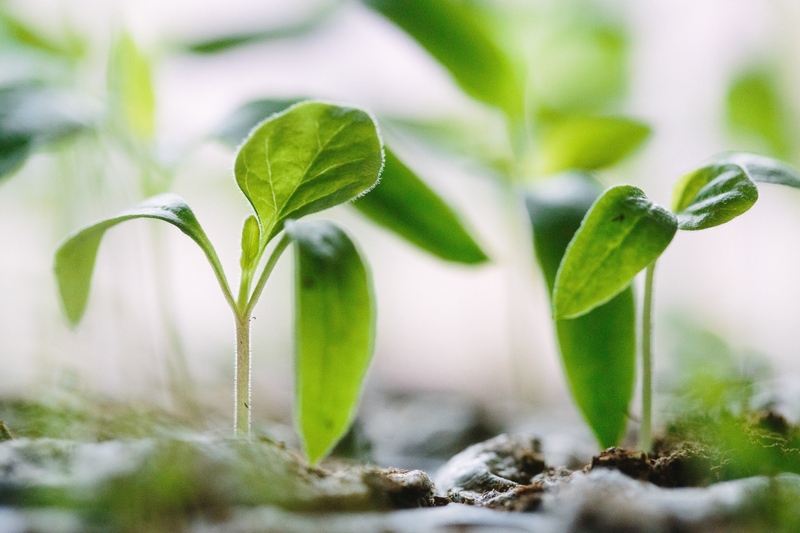 Seed starting soil is wonderful and potting soil is good too. For potting soil be extra careful to not bury your seeds deep. With any soil, wet it thoroughly and mix it so that the water is evenly spread through the soil. You want it to be the wetness of brownie mix. This will help the seeds get the water they need to grow. When you have the desired amount of soil for your seeds, gently pack it down to remove any air pockets. Be gentle! Place your seeds on top of the gently packed wet soil. You want your seeds near the top because they will start out so delicate and tiny. If you bury them too deep, they will just rot. You can just plant a few seeds at a time. If you are a Craft in Style Box Subscriber, you will have a lot of extra seeds in case you need to start again. Or you could make these DIY Seed Bombs! Sprinkle just a tiny amount of dry soil on top. The amount of sprinkles you would add to a cake. New seeds need to stay warm. They are best in a warm environment for the first few weeks which will likely be indoors. A heating pad is a bonus as is covering the seeds loosely with plastic (like a sauna) until they sprout. 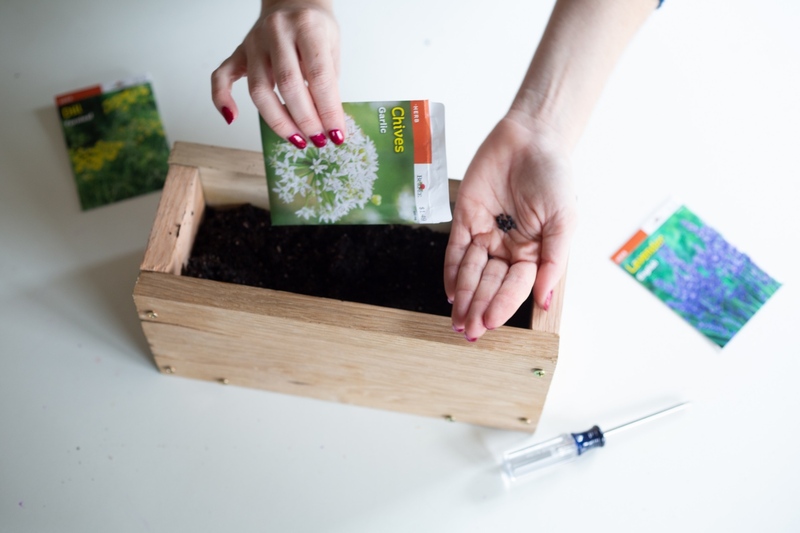 If you are keeping your seeds indoors before it’s warm enough to take them outside, do this: Once your seeds have germinated, remove any plastic covering. Place them near a sunny window and continue to keep them warm. Bring your seeds outdoors as soon as the weather is stable and over 40°F. Most herbs need around 4-6 hours of sun. That’s almost full sun! Delicate herbs like thyme, may need a bit less, where others soak up the full sun. 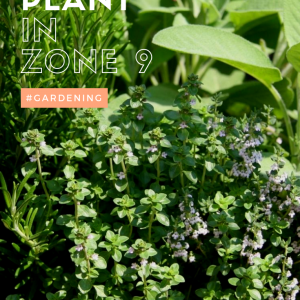 When planting together, they will often grow together as friends in which the herbs that need more sun will cover the small and delicate herbs. That’s why it’s nice to plant herbs together. Some herbs (like basil) need LOTS of water. Other herbs like lavender need the soil to dry out completely between waterings. In general, you will want to water your herbs many times a week and let your soil dry a bit between waterings. 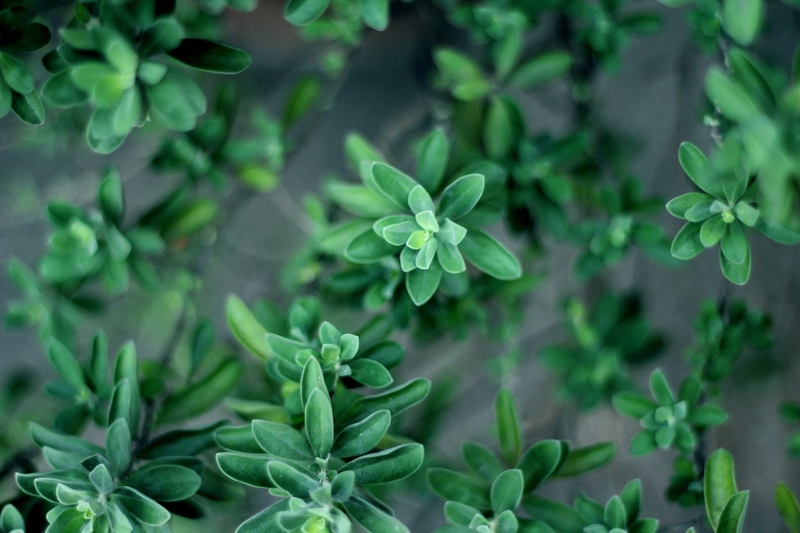 Perennial herbs: basil, chives, marjoram, mint, oregano, sage, tarragon and thyme need regular pruning or deadheading. Basil for example, will produce flowers. Those flowers seed and when the seeds are created the mother plant will die and the cycle starts over. 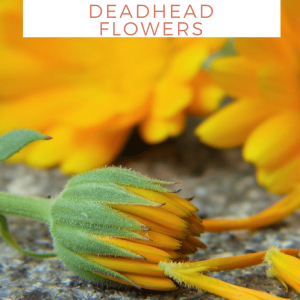 You will want to prevent the larger mother plant from dying by removing all the flowers before the seed all season long. 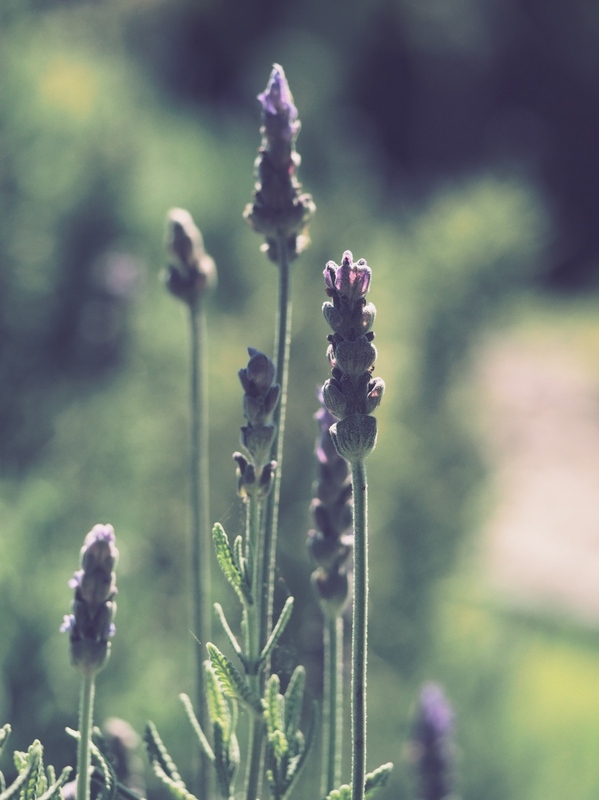 Lavender needs a similar style of deadheading but also requires seasonal pruning. You can learn about that here. 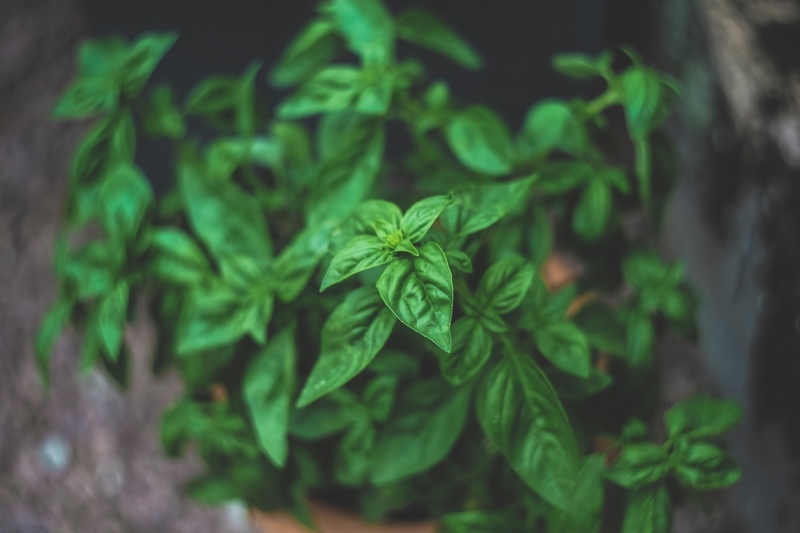 We can’t wait to hear about how healthy and lovely your herbs are growing. 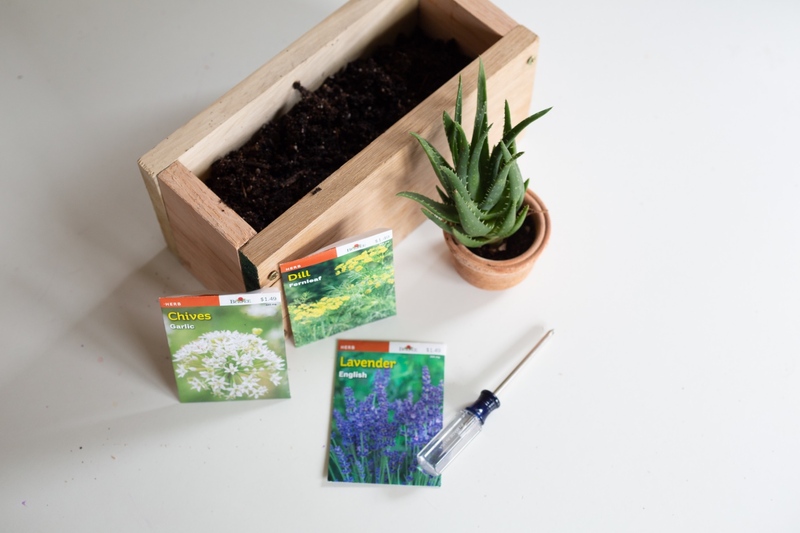 If you have any questions, leave them in the comments below and if you are ready to start your own Herb Garden from Seeds, grab the April 2019 Craft in Style Subscription Box here. Have extra seeds? Then making these Easy Seed Bombs are a must! This entry was posted in Craft in Style Subscription Instructions, Gardening. Bookmark the permalink.